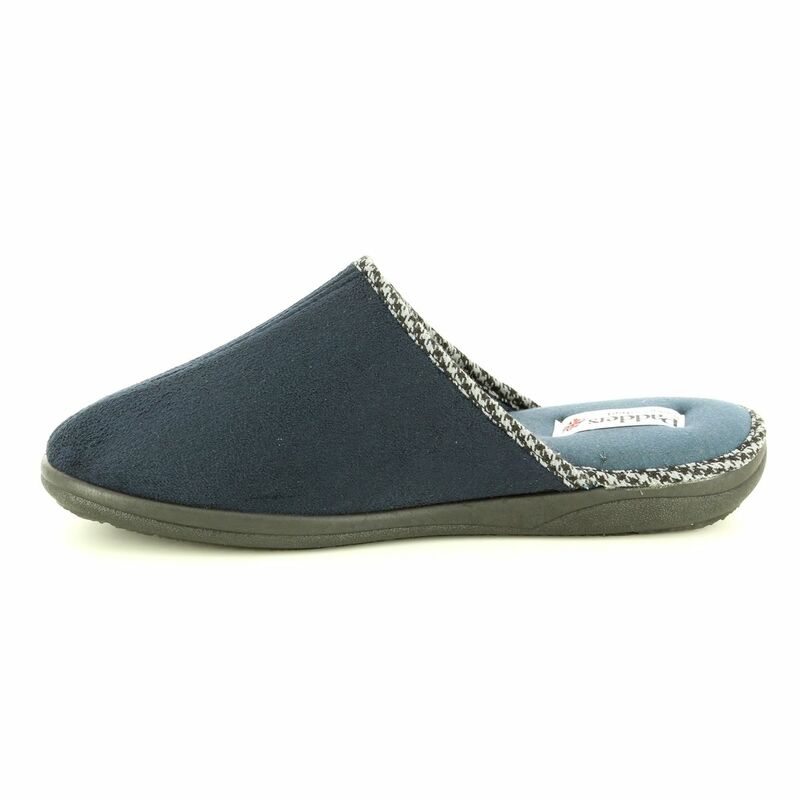 Padders LUKE 0174/24 in a G Fit are an ultra comfortable pair of mule styled slippers. 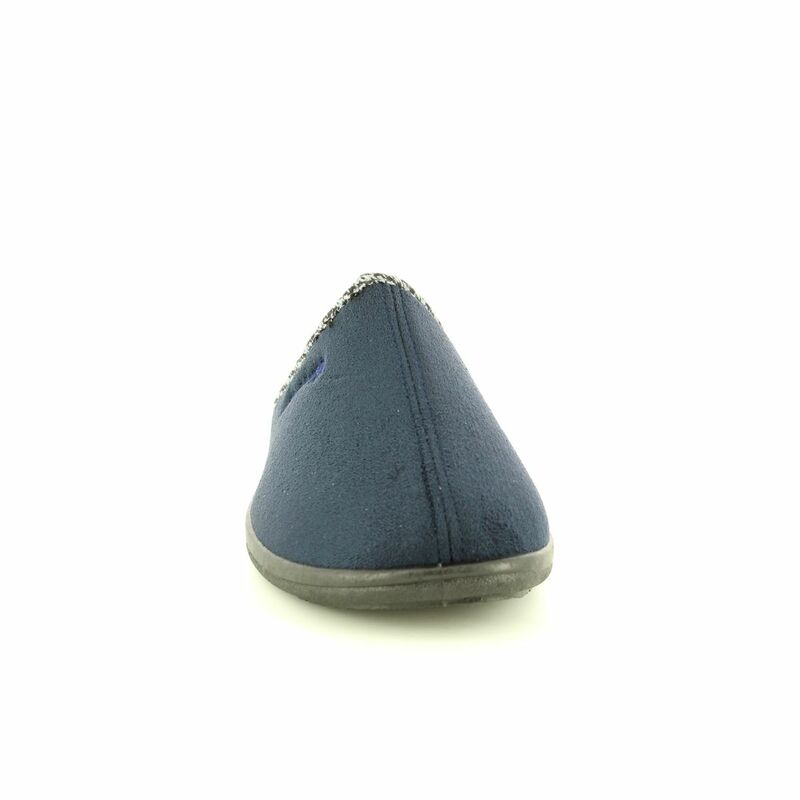 Made with a man-made microsuede upper giving them a smooth "suede-like" finish. 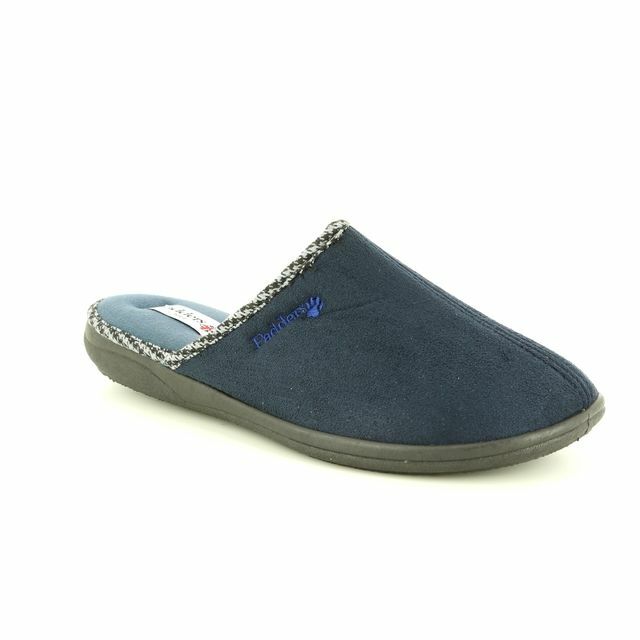 These navy mens slippers have been designed with special memory foam insoles which mould to your feet for added comfort with every step. 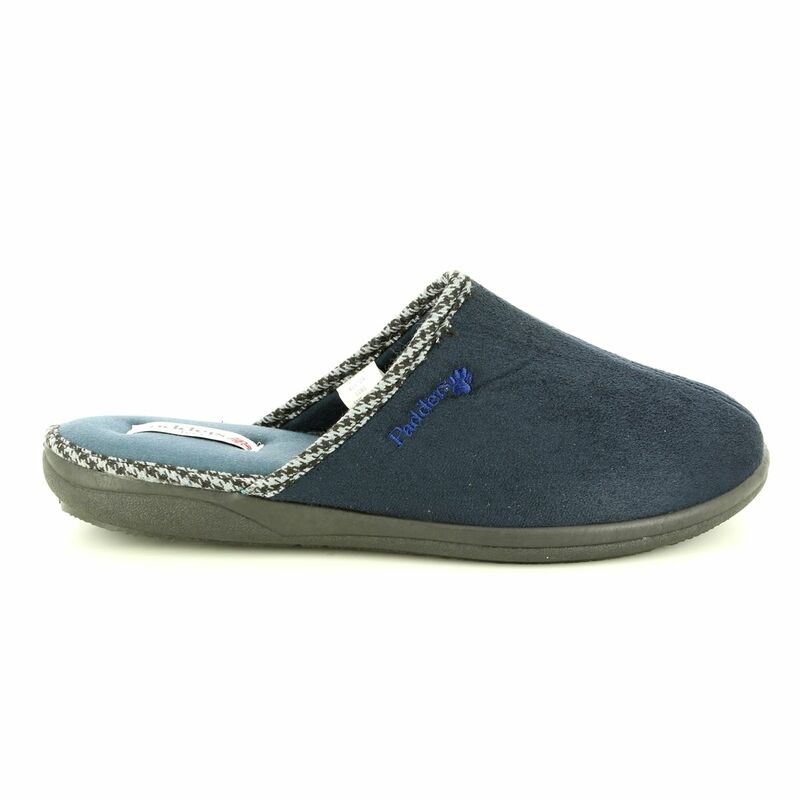 At the end of they day your feet will love you when you slip into a pair of Mens Padders Slippers which can be used as a house shoe as well. 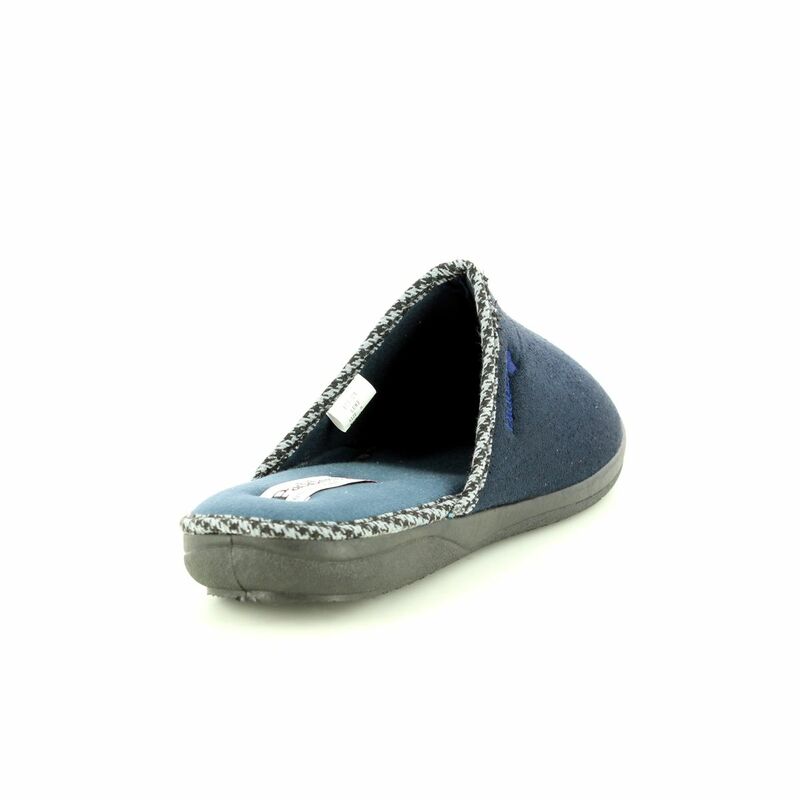 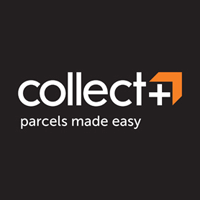 Begg Shoes are official stockists of Padders shoes and our full collection is available in store & online.